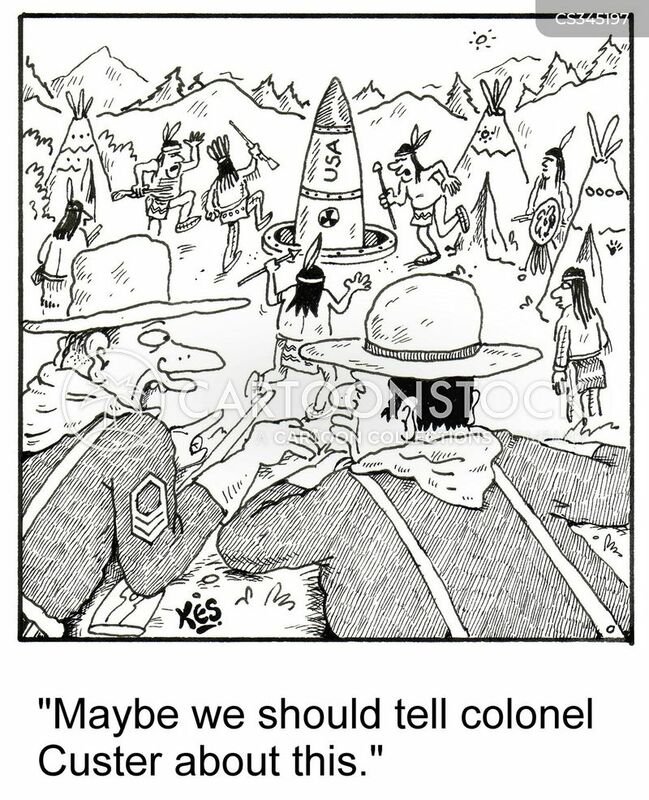 "Maybe we should tell colonel Custer about this." 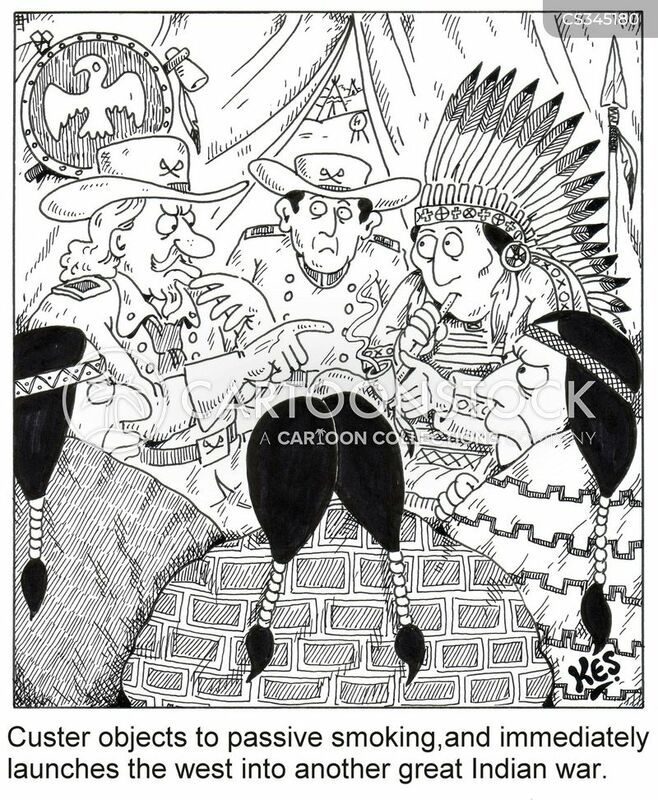 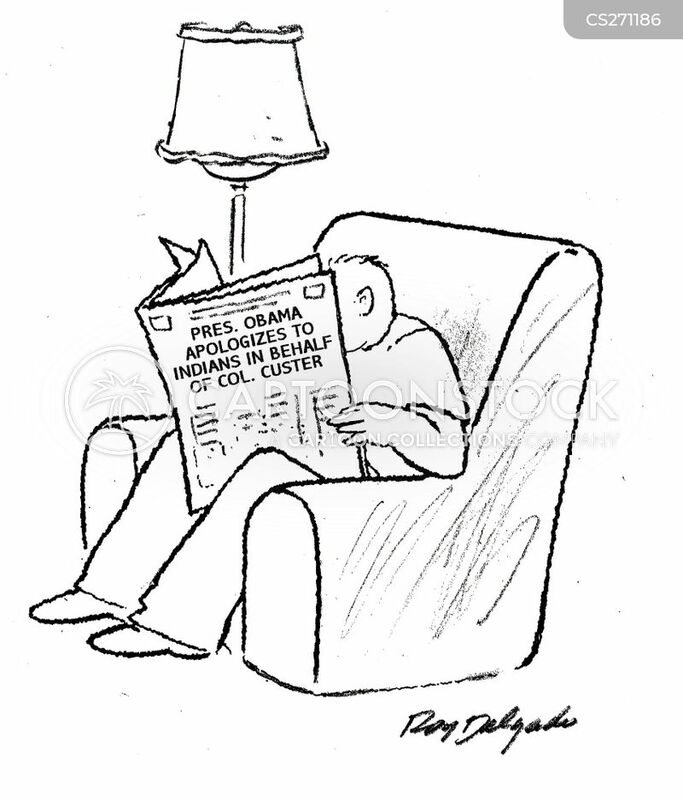 Custer objects to passive smoking, and immediately launches the west into another great Indian war. 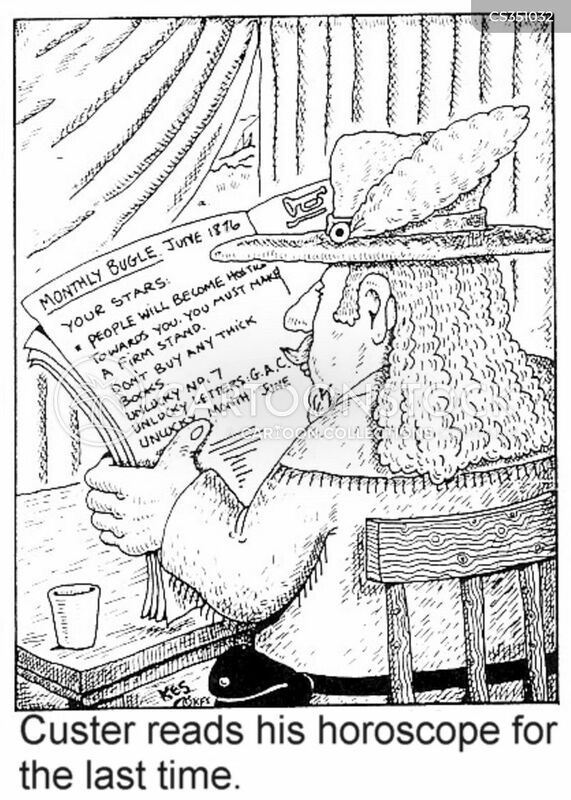 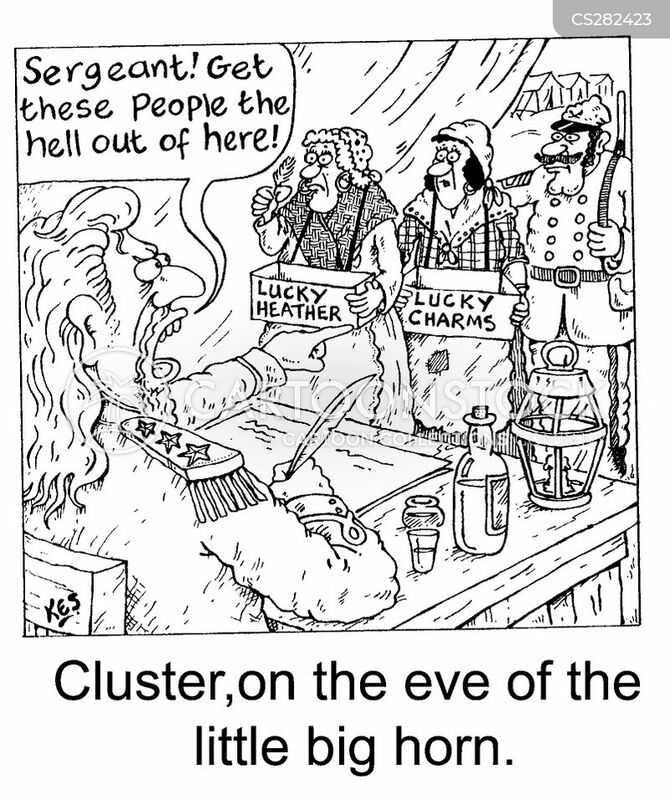 Custer reads his horoscope for the last time.